Home • Food allergy basics • Food allergy 101 • What is food allergy? Food allergy is a medical condition where your immune system mistakenly treats something in a particular food (most often, the protein) as if it’s dangerous to you. Your body reacts to the food (an allergen) by having an allergic reaction. A food allergy occurs when the body’s immune system sees a certain food as harmful and reacts by triggering an allergic reaction. Immunoglobulin E (IgE) mediated – this is where symptoms result from the body’s immune system making antibodies called IgE. 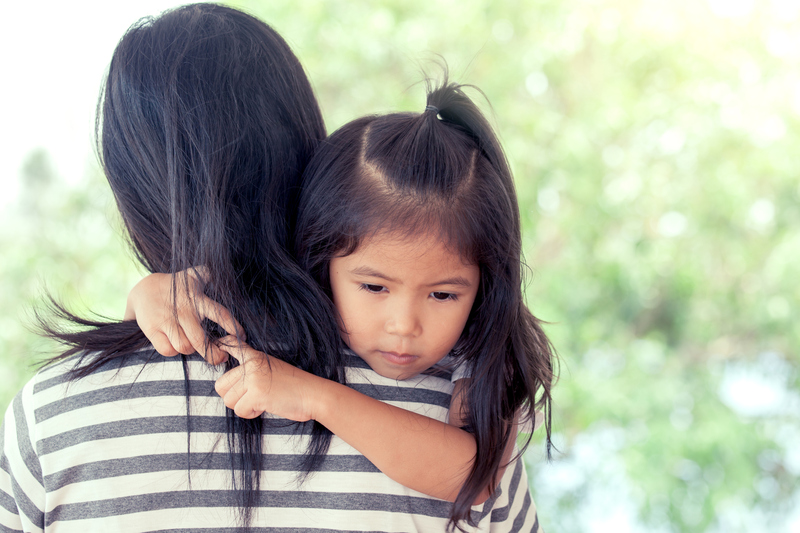 This type of food allergy can trigger anaphylaxis, life-threatening allergic reactions. Most of our content on this site relates to IgE mediated food allergy. Non-IgE mediated – this is where other parts of the body’s immune system react, causing symptoms, but does not involve the IgE antibody. Many non-IgE reactions are believed to be T-cell mediated. You can have both IgE mediated food allergy and non-IgE mediated food allergy. When you have this type of food allergy, you have an IgE-mediated immune response to a protein in a food. Even eating a very small amount of the food or particles of the food can potentially trigger a life-threatening allergic reaction (anaphylaxis). Your immune system normally protects you from germs and disease. It helps you to fight off bacteria, viruses, and other tiny organisms that can make you sick. If you have a food allergy, your immune system mistakenly treats something in a particular food (most often, the protein) as if it’s dangerous to you. Your body reacts to the food (an allergen) by having an allergic reaction. Learn the basic science behind food allergy with our webinar with Dr. Manel Jordana. He focuses on the research for allergy prevention, allergy therapies, and what could potentially lead to a cure. There is also a question period at the end of the presentation. Most symptoms of non-IgE mediated food allergies involve the gastrointestinal/digestive tract. Symptoms may include vomiting and diarrhea, but are not life-threatening. 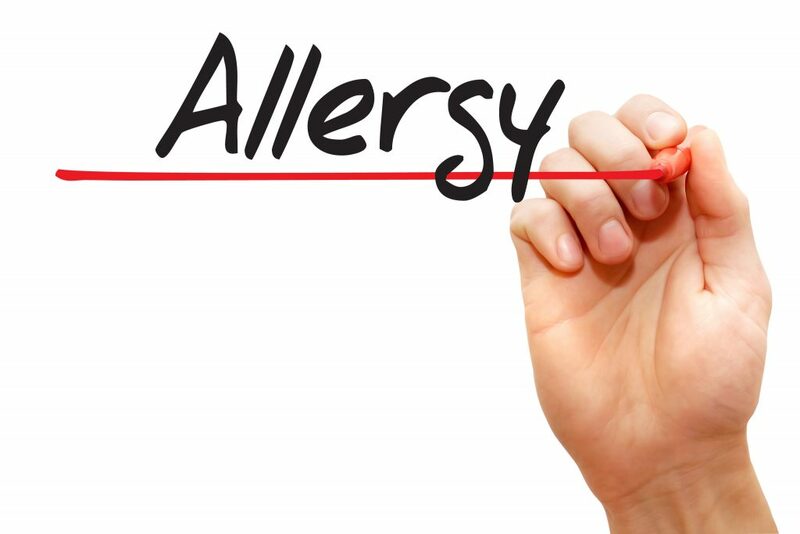 Symptoms can take longer to develop and may last longer than IgE mediated allergy symptoms. When an allergic reaction occurs with this type of allergy, epinephrine is usually not needed. In general, the best way to treat these allergies is to stay away from the food that causes the reaction. Examples of non-IgE mediated food allergies are below. 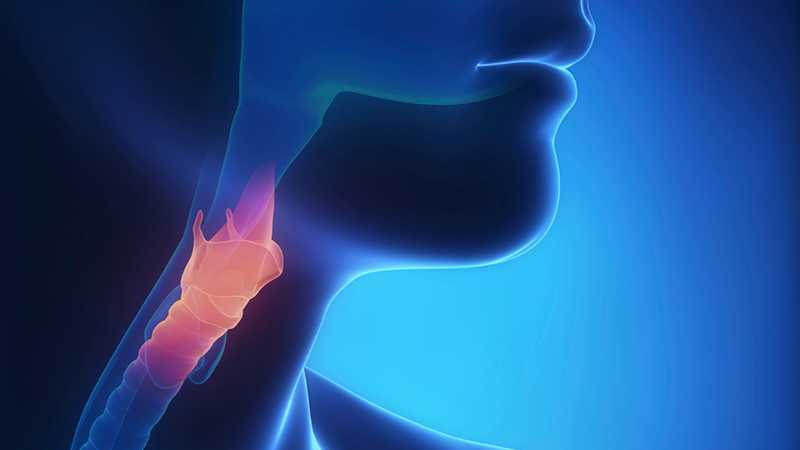 EoE is a swallowing disorder that affects the esophagus, the tube that leads from the throat to the stomach. FPIES is an inflammation involving both the small intestine and the large intestine (colon). Please note, the content below relates to IgE-mediated food allergy. People with food allergy are diagnosed by an allergist and prescribed an epinephrine auto-injector (e.g. EpiPen) in case of a severe allergic reaction (anaphylaxis), as even a very small amount of the food they are allergic to can trigger a potentially life-threatening reaction. Nobody knows yet what causes people to have food allergy, and there is no known cure. Find out how to prevent food allergy from developing with the early introduction of allergens to babies. You can be allergic to any food, but some allergies are more common than others. Health Canada lists certain foods as “priority food allergens”, as these foods are associated with 90% of allergic reactions in Canada. Health Canada has established specific labelling requirements for priority food allergens. Sulphites (a food additive), which do not cause true allergic reactions, are generally grouped with the priority allergens because sulphite-sensitive individuals may react to sulphites with allergy-like symptoms. Learn more about sulphites, including possible sources of sulphites, other names for sulphites, non-food sources, and how you can be allergy aware and avoid sulphites. Severe allergic reactions (anaphylaxis) can also be caused by medication, insect stings, latex, exercise, or unknown reasons (“idiopathic”). Learn more about getting anaphylaxis from non-food allergens, such as medication, insect stings, latex, exercise, or unknown reasons. 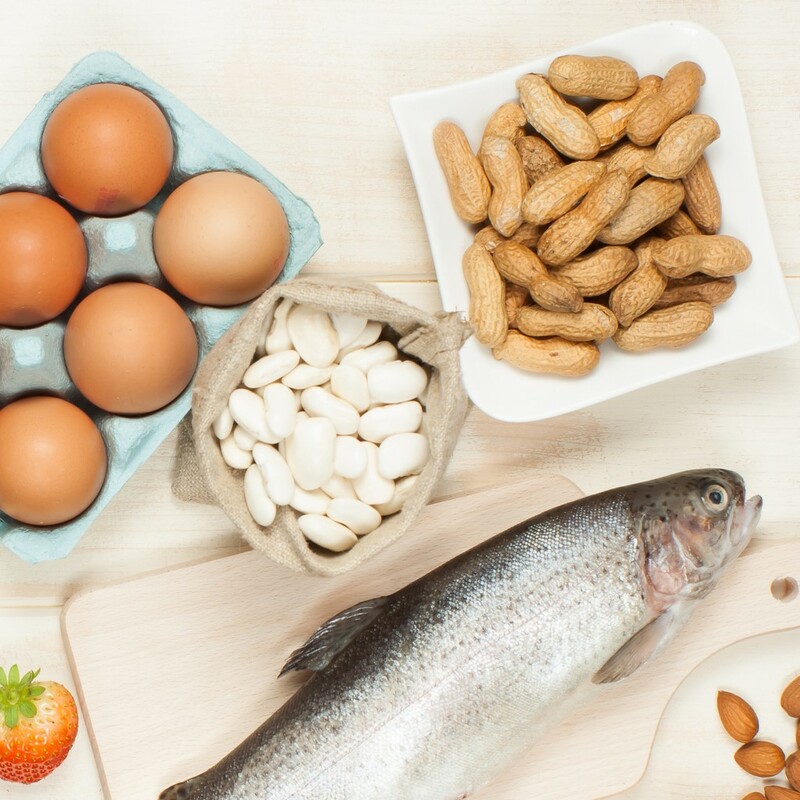 You’ll learn about each non-food allergen and what you can do to stay safe.